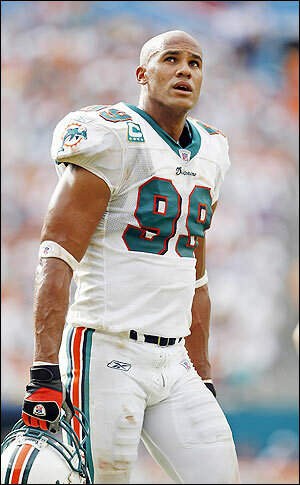 Miami Dolphins Jason Taylor is trying to follow in Emmit Smiths foot steps, and will perform on the next season of Dancing with the stars. This season Taylor was named NFL Defensive Player of the Year and also won the NFL Man of the Year award for his charity activities. Taylor will be paired with Cheryl Burke on the show.